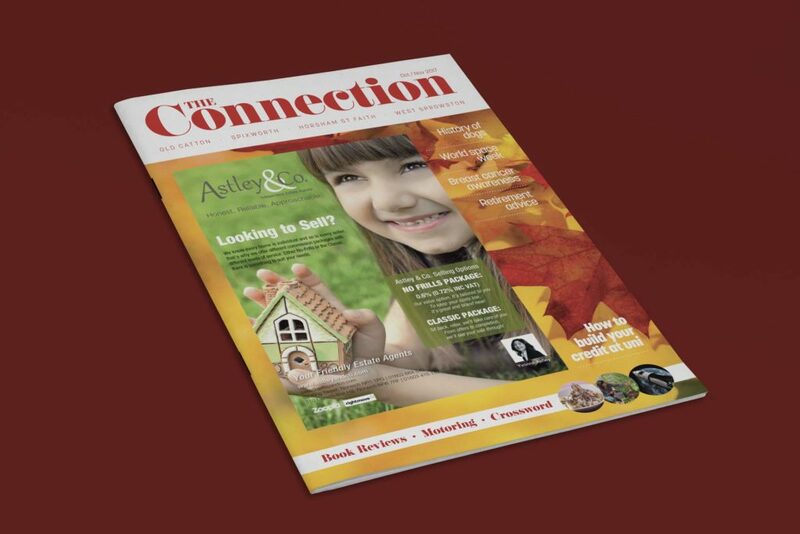 “Norwich Designer has done an excellent job in designing our magazine covers. “They have taken my ideas and created designs beyond my expectations. They have also been an absolute pleasure to work with and their customer service is fantastic – nothing is too much trouble.